Pink is such a romantic color. Our simple design pink glass pearl necklace will add an elegant flair to your favorite t-shirt and jeans or dress up a casual dress. This versatile necklace will quickly become your favorite fashion accessory in your jewelry collection. We can provide other color as your requirements, OEM is welcomed. 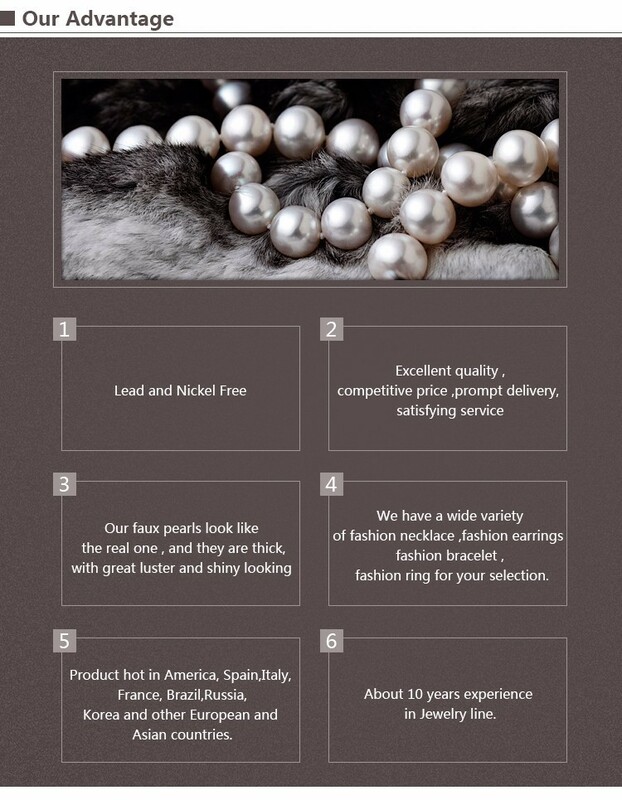 Our Main Product: pearl necklace, Pearl Bracelet, Pearl Earrings, Pearl Ring, Pearl Set, etc. 1.Small order is ok: 100pcs for most styles. 2.More than 1000 styles fashion pearl jewelry can be choose. 5.Standard management for quality control, got good reputation in jewelry industry. Long-term Customer reference can be provided. 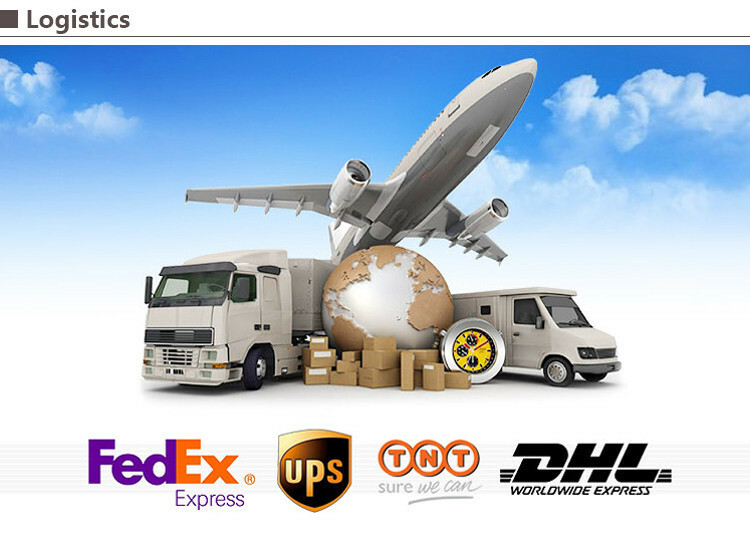 High quality products and 1 year quality guarantee. 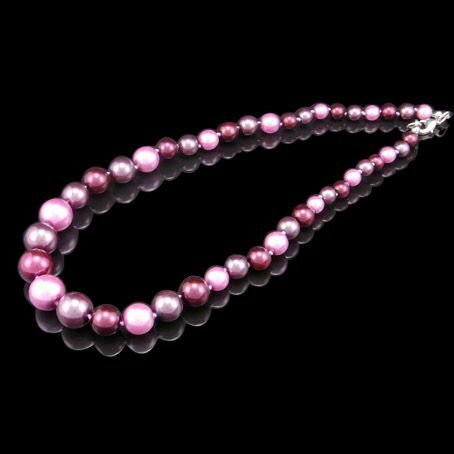 Looking for ideal Pink Pearl Necklace Manufacturer & supplier ? We have a wide selection at great prices to help you get creative. 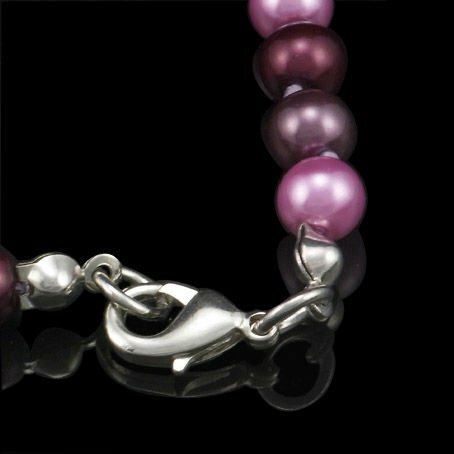 All the Pink Glass Pearl Necklace are quality guaranteed. 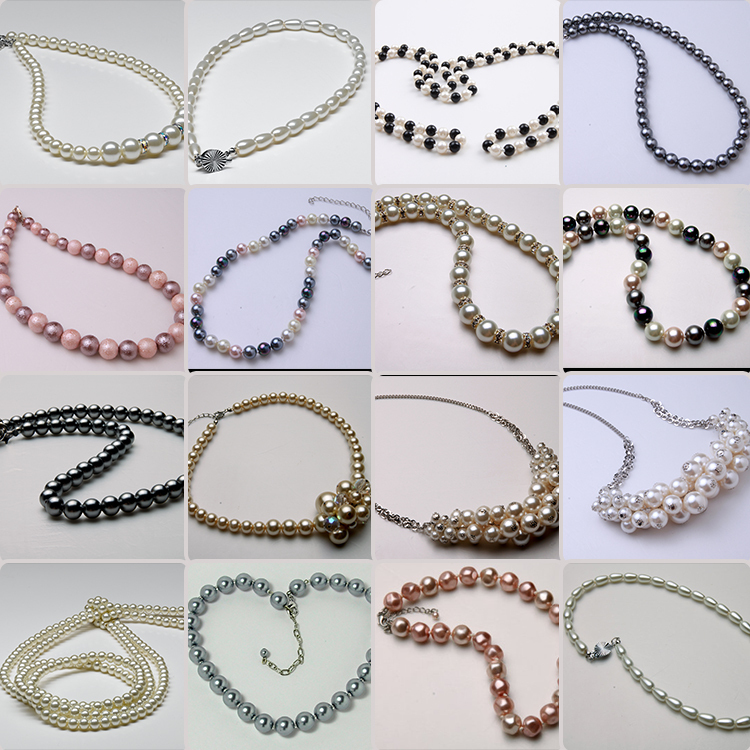 We are China Origin Factory of Simple Pearl Necklace. If you have any question, please feel free to contact us.